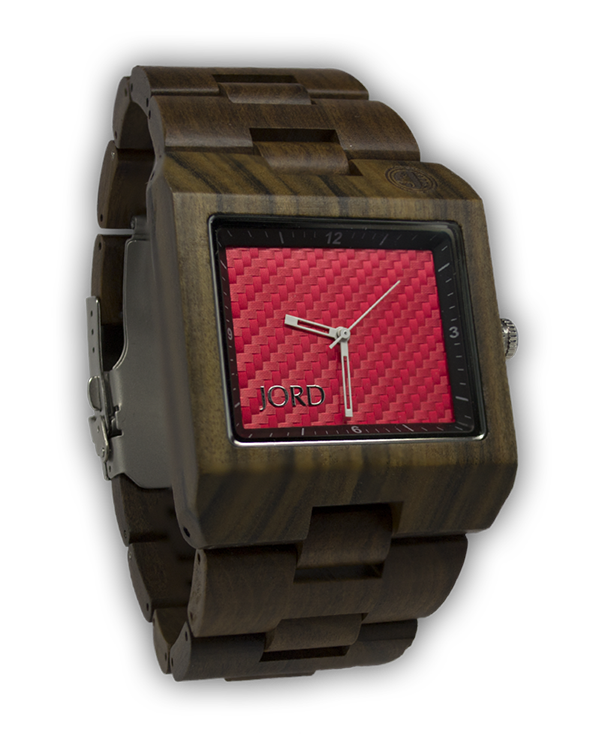 Couture Carrie: JORD Wooden Watches: Review and Giveaway! 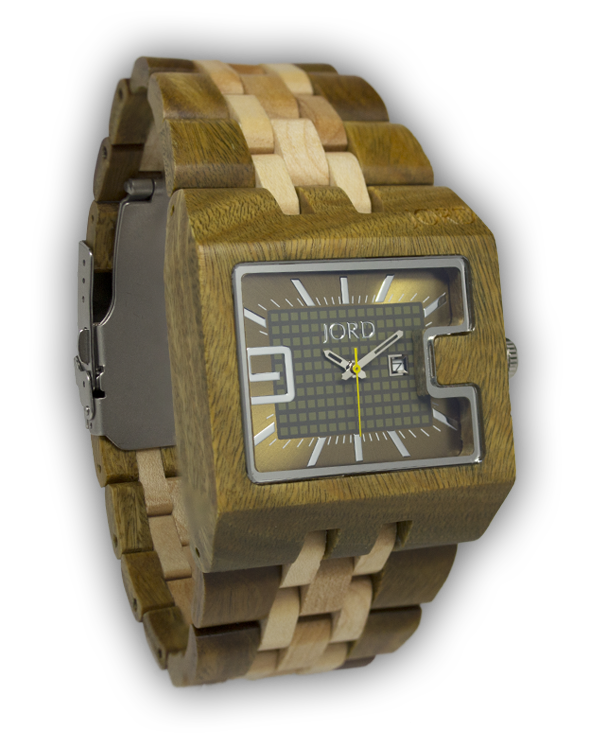 Darlings, CC is so excited to introduce you to JORD, an amazing collection of handcrafted wooden watches... Yes, you read that correctly! 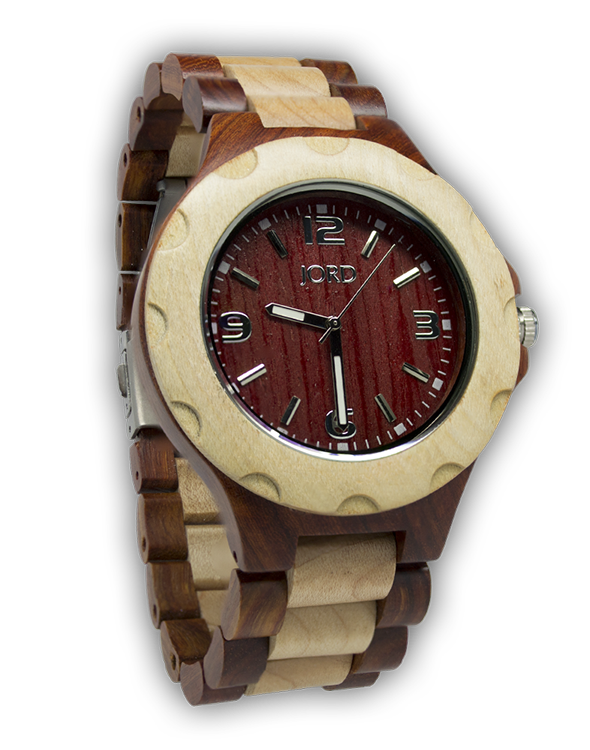 These gorgeous timepieces are actually made of wood, such as cherry and maple. 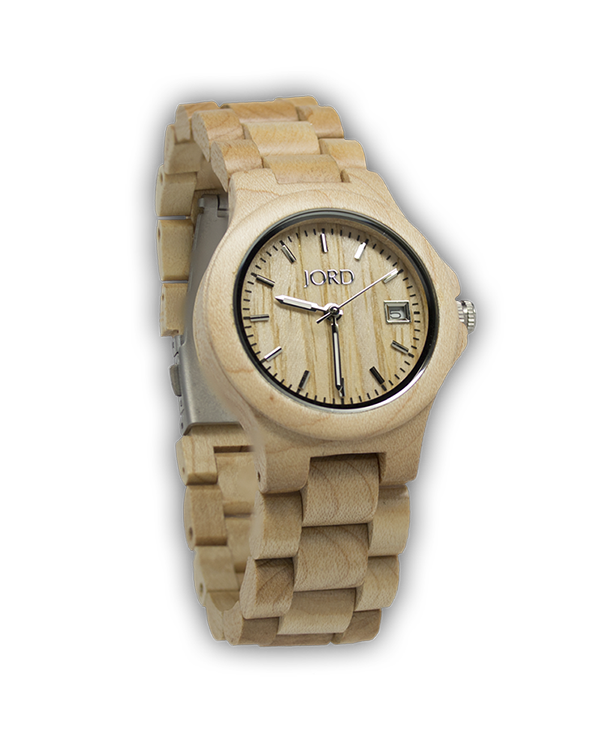 JORD prides itself on using beautiful natural materials to fashion unique creations. 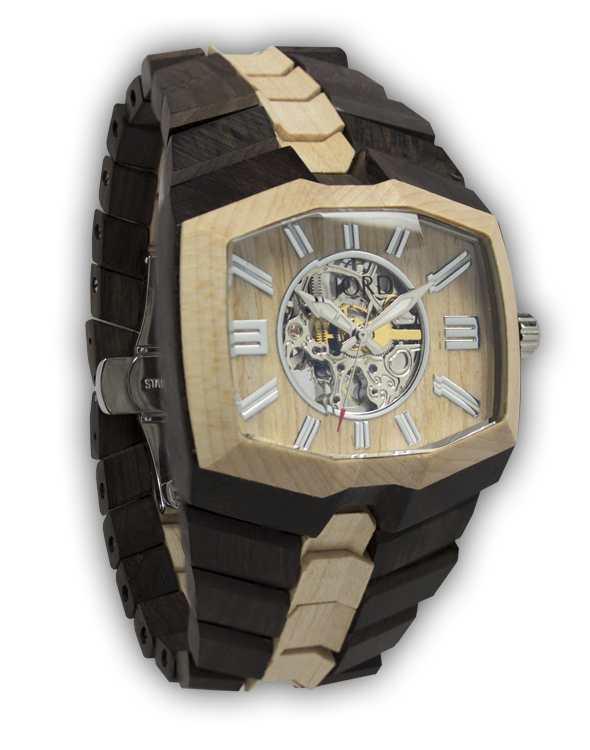 These premium timepieces are expertly crafted of sustainable materials from all over the world. How wonderful are these watches? 94A Series in Natural Green and Maple. 746 Series in Black and Maple. Dress it up or down, and it's an amazing conversation piece! So sleek and modern, with just a hint of an artisan feel. Sully Series in Cherry and Maple. CC and JORD have one of these wonderful watches to give away to a lucky Couture Carrie reader! Seven Day Contest: To enter, simply leave a relevant comment on this post. The winner will receive the Ely watch that CC has! Love the red one and the maple one under it. I haven't found a watch I like in forever! Ooh, these are awesome! I really love the Ely Series in Maple!! Oh wow these are really cool looking. I would love the Ely in Cherry or Maple. These are the neatest watches. I would love to have any of them. I think I like the Ely and Delmar the best. These are such unique watches. I would love to be the owner of one of them. The Ely watch in cherry is my all time favorite.